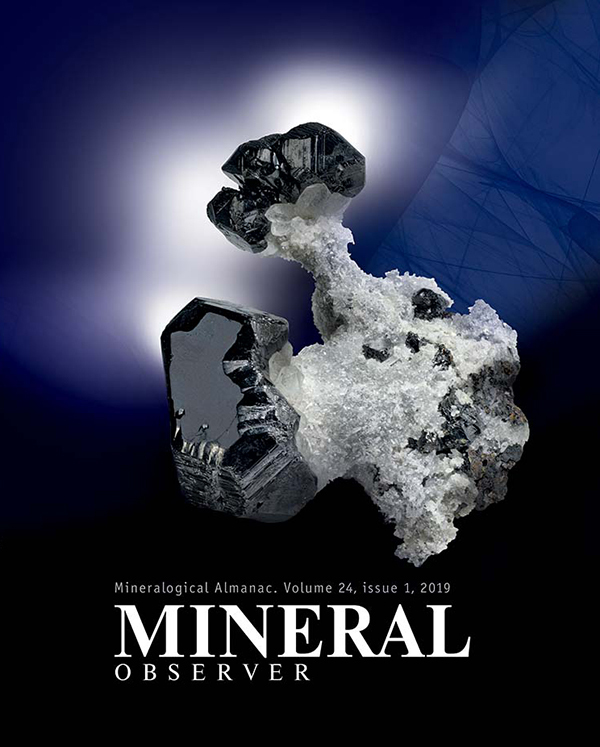 Cover of Mineralogical Almanach, no 24/1 with fluorite article. 2019. T. Praszkier. 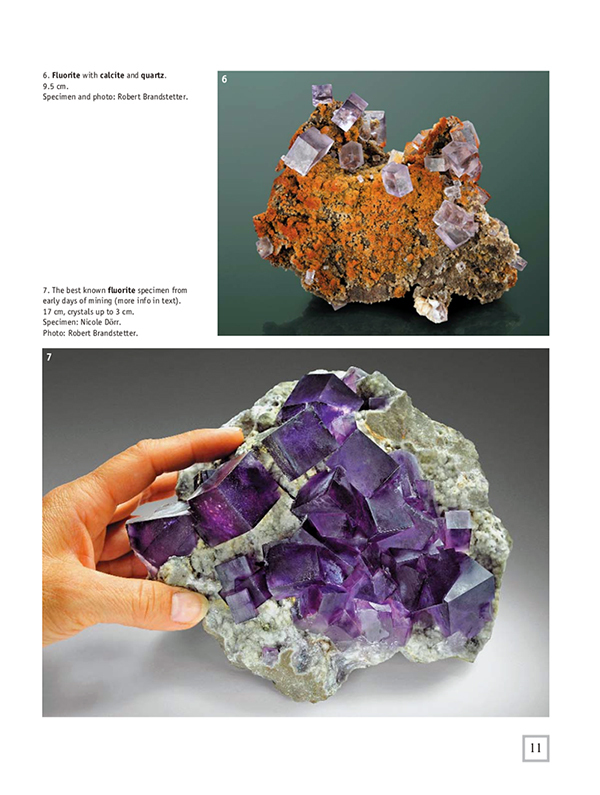 Fluorite location Jebel Tirremi, Taourirt (Morocco) reborn. 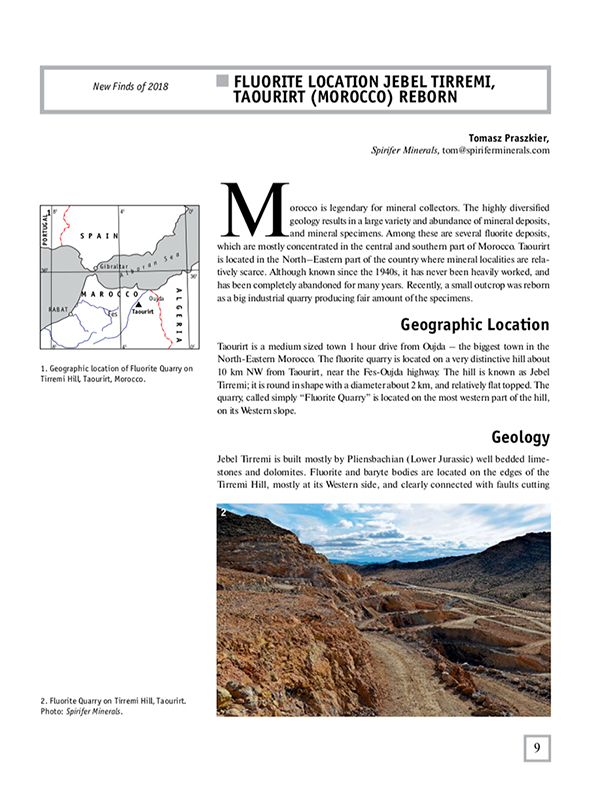 Mineralogical Almanach, no 24/1, pages 83-89.